If you had told me five years ago I was going to be making “faith-based films” I would have laughed out loud. Not that I had any problem with them, just that I was not even close to being on that kind of filmmaking path. My first feature film was a horror/thriller, and my follow-up script to that was a supernatural thriller about a girl who works overnight shifts in a haunted nursing home. 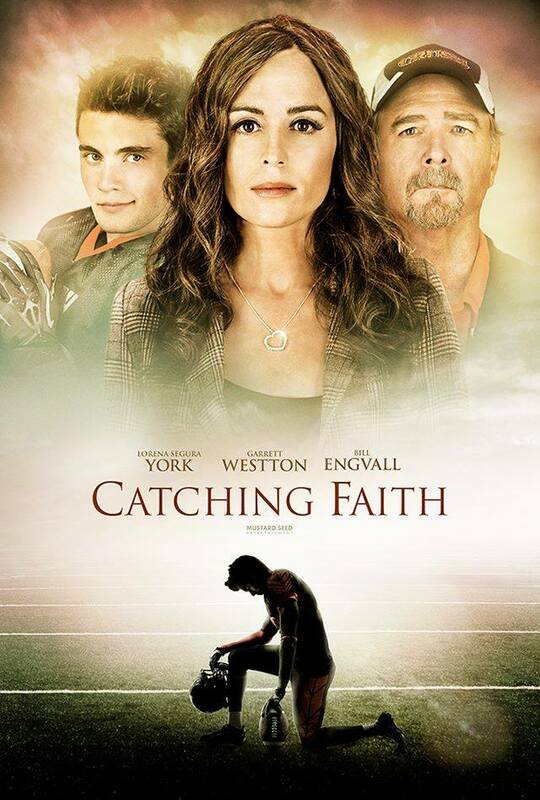 I was in the process of trying to get that movie financed when the opportunity to make a faith based family football movie was presented to me. I immediately went home and started writing a faith based family film. When a door opens, walk through it immediately. No, don’t walk. Run! I think people were surprised to find out I was going to make this kind of film, not because I wasn’t a Christian, because I am, but because “faith-based” films tend to be cheesy and sub-par. I decided I would change that. I am going to make quality “faith based” films for this generation. It was an exciting endeavor, and I wasn’t afraid of what people thought of me. I am going to change how people view the genre. I immediately started watching faith-based films to get a feel for this genre. I was extremely disappointed to witness the representation of women. They are often trying to hold the man back in some way, either their faith or their life, and in turn giving the man the appearance of being more “holy” or “better” than the woman. I also noticed it is often the men bringing people in the film to faith, teaching important lessons, and being the lead character. I decided this was my opportunity to be the change I want to see in the world. We were given some guidelines for the film, which included football. So we found a way to tell a story from the female point of view while also focusing a big chunk of the movie on football. Instead of the typical story of a male driven football movie, we thought outside the box, and told a very relevant story from the female protagonist’s point of view. When an opportunity comes your way, MAKE it be whatever you want it to be! 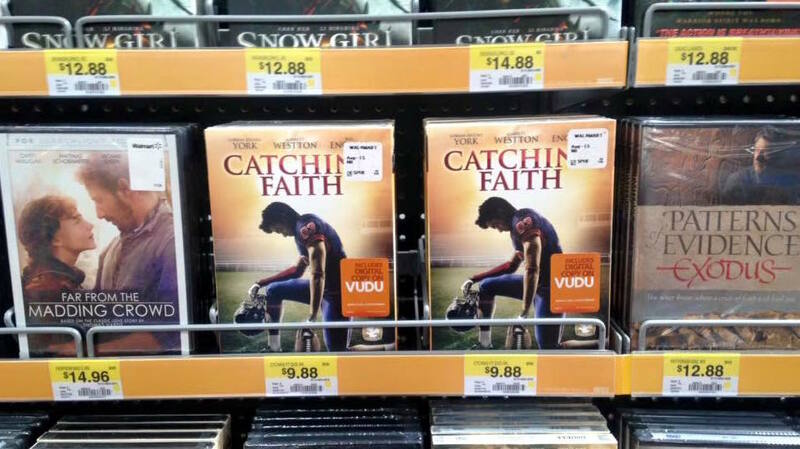 When my film “Catching Faith” released, the excitement from women who appreciated seeing themselves represented positively on screen was overwhelming. I spent many years holding on very tightly to my “plan” and that forcefulness didn’t get me very far. I have learned that the more open we are to the opportunities that come our way, the greater chance we have of reaching the success we want. I have yet to get that supernatural thriller off the ground, but I have now finished two faith-based family films, and am currently writing the next one. Imagine if I turned down that opportunity and waited to try to get my other script made. I’d probably still be waiting, and would have missed out on the incredible life experiences that have come from being a part of bringing my last two films to life. You never know what possibilities lie ahead, and if you’re holding on too tightly to “one” dream, you might be missing out on the other “one”.